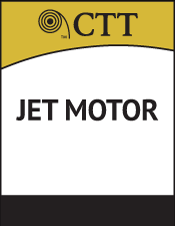 The CTT Jet Motor is a tool that produces rotation by pumping fluid or gas through the components of the tool. The power generated by the tool is then used to drill objects in a well. 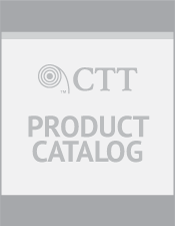 The CTT Jet Motor is a very compact (19-inch overall length) downhole motor. The tool has a unique jetting system to maximize torque. It has no rubber parts, thereby allowing the use of acids, nitrogen or fluid at high operating temperatures. The tool is ideal for use in wells up to 500 degrees Fahrenheit.